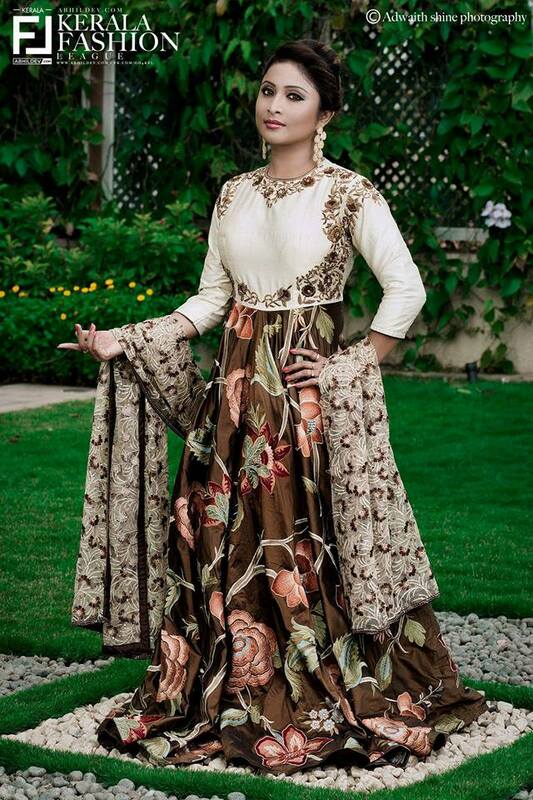 Malayalam serial and film actress Archana Suseelan latest photo shoot. 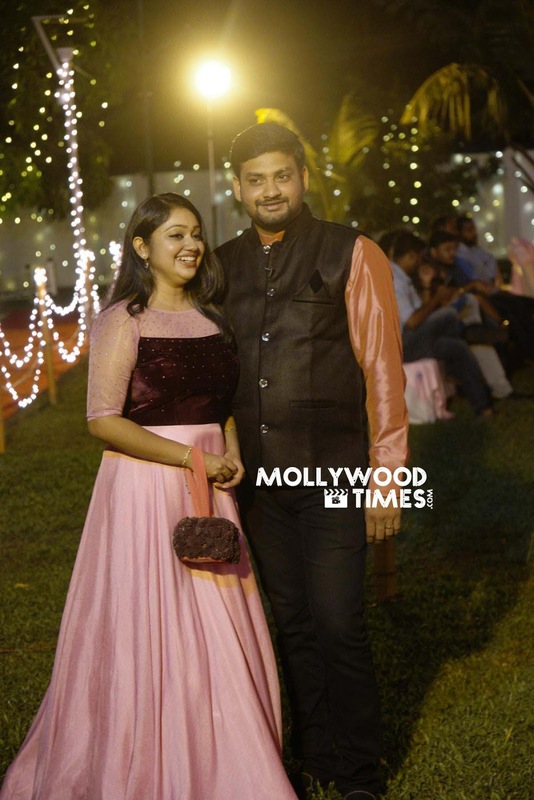 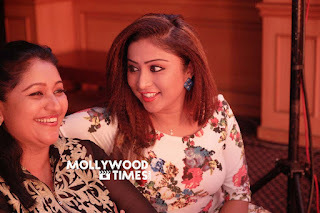 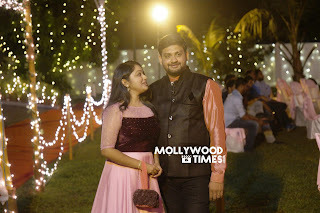 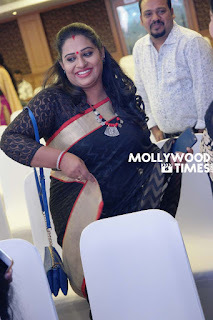 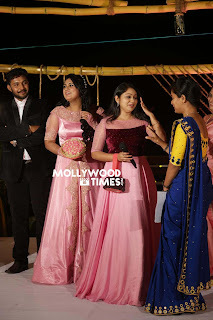 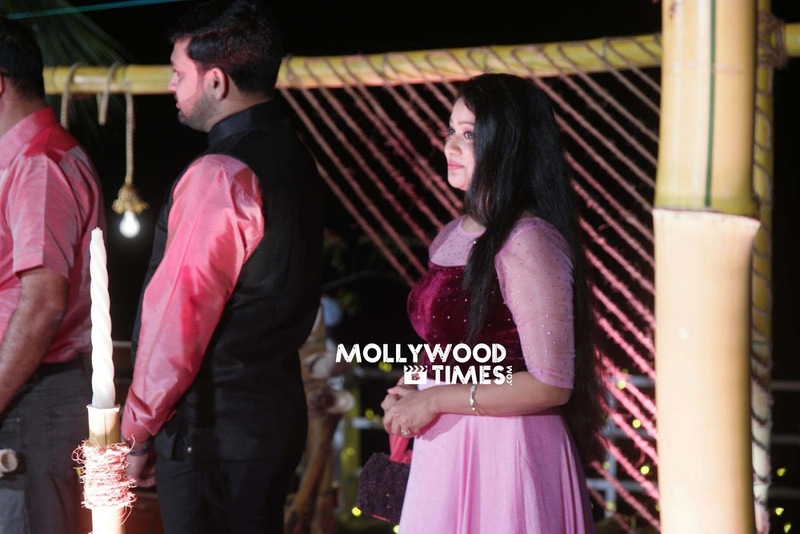 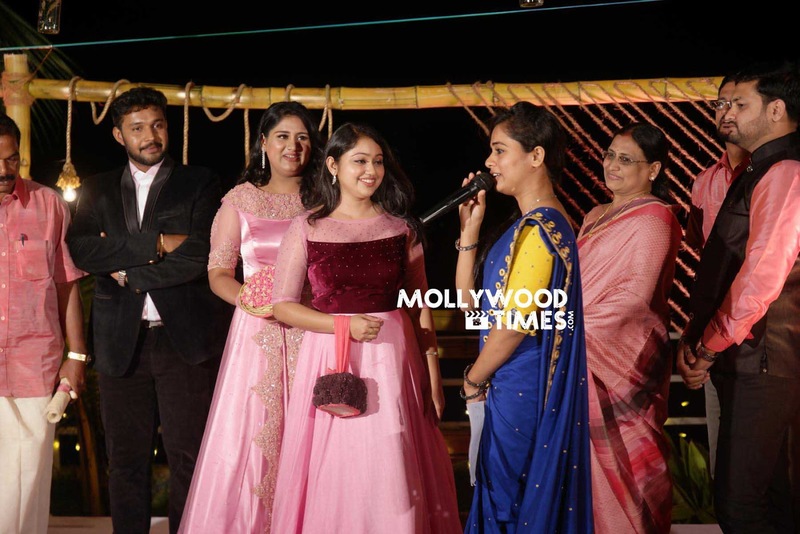 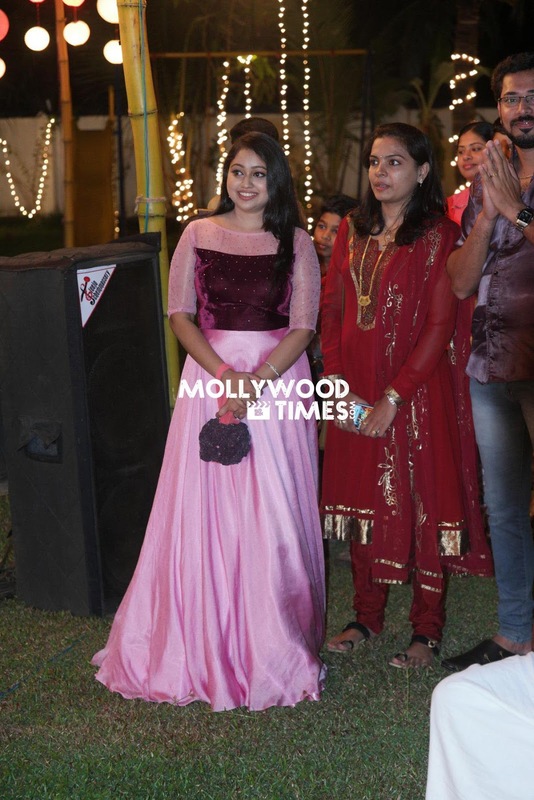 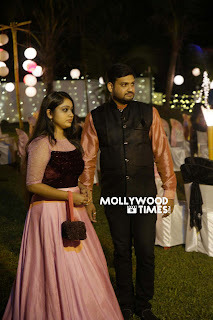 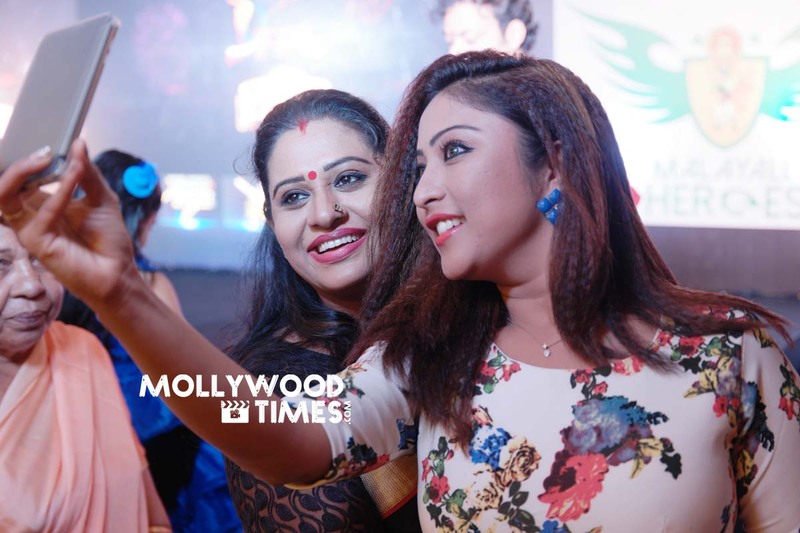 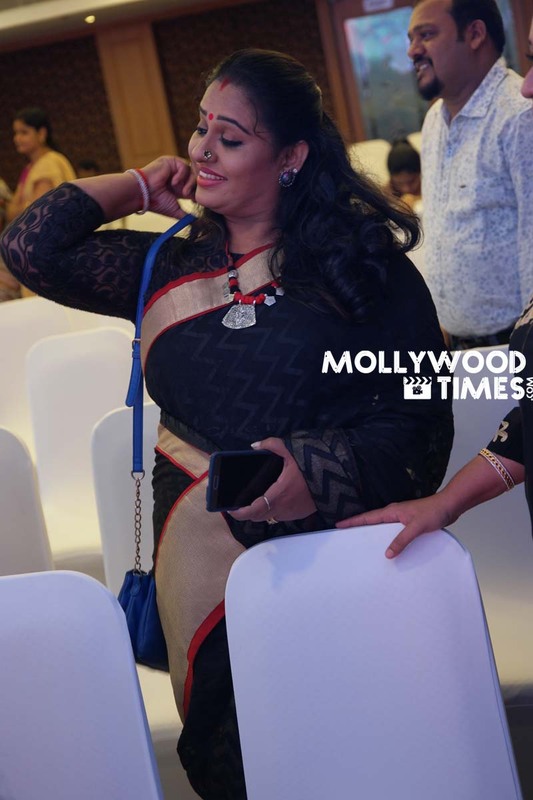 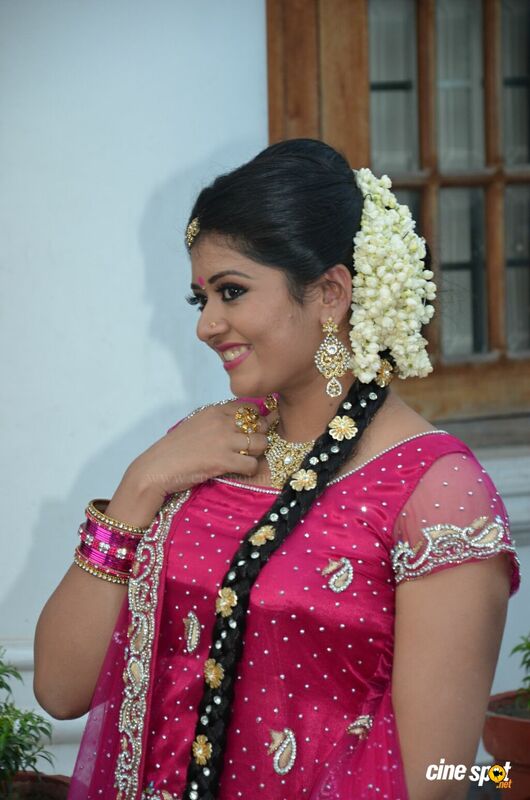 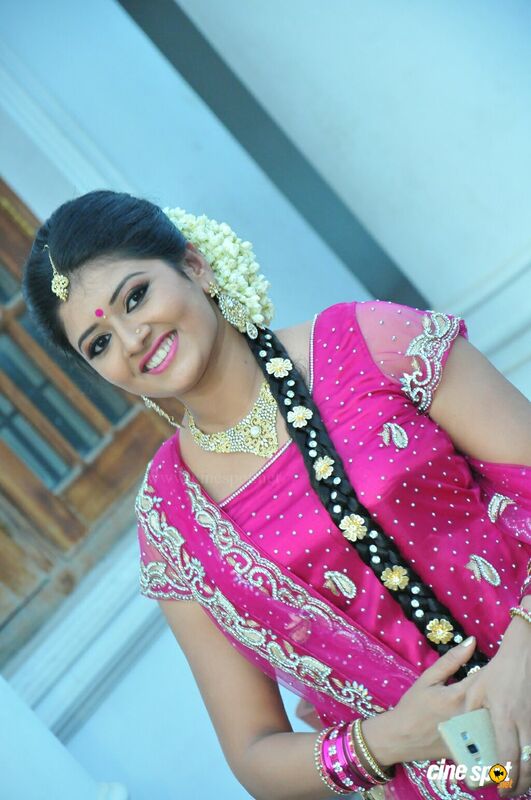 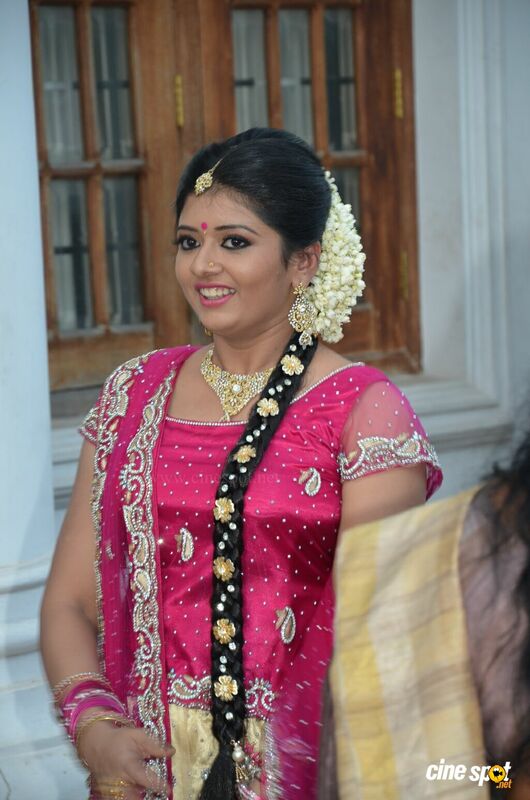 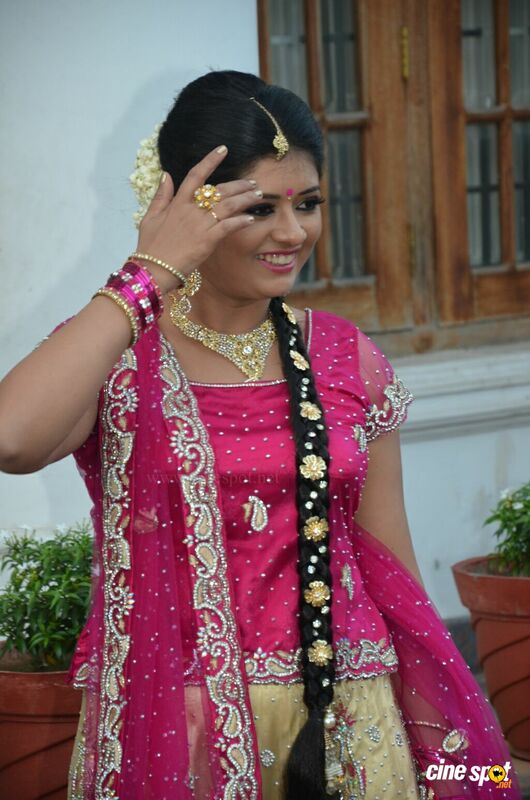 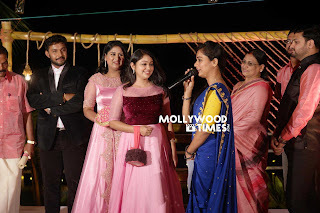 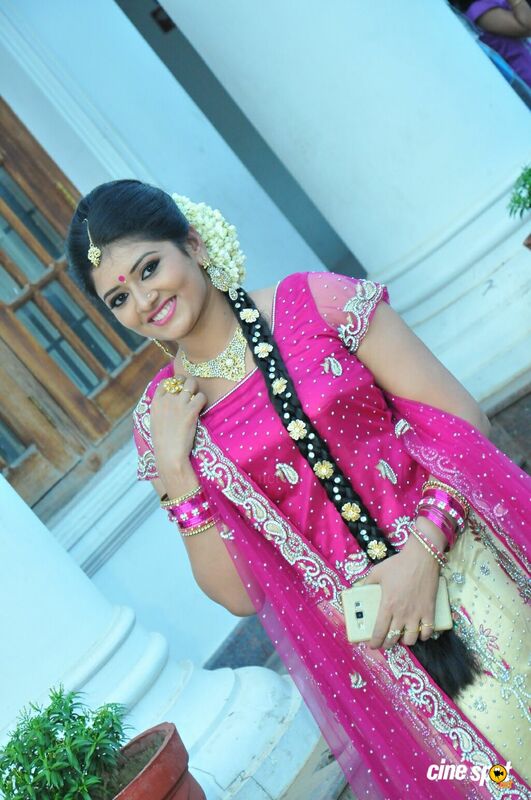 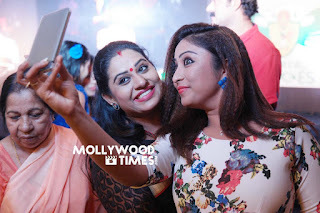 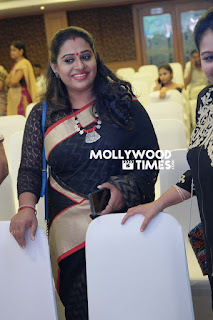 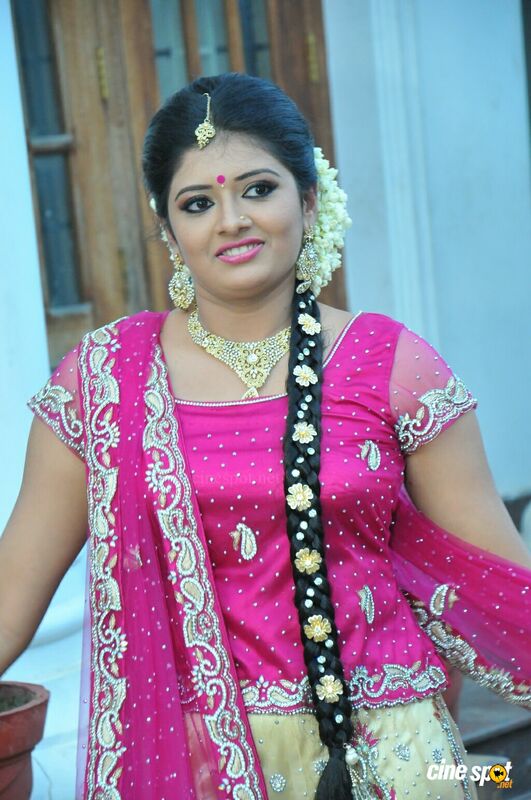 Malayalam serial actress Meghna Vincent latest photos from actress Dimple Rose Engagement. 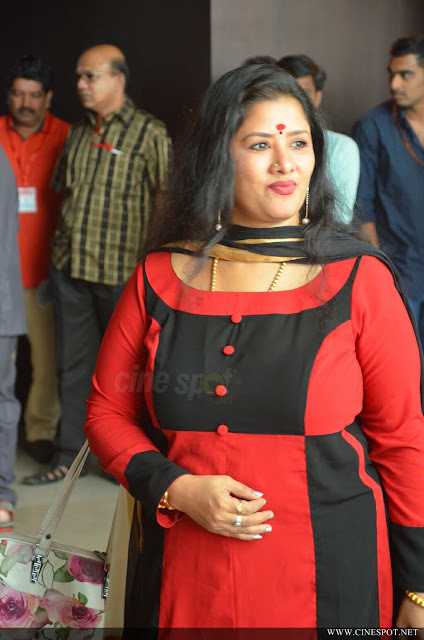 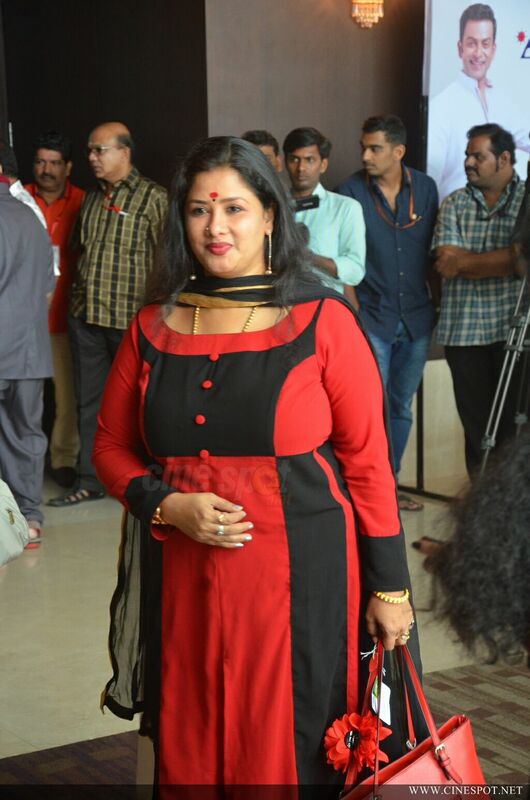 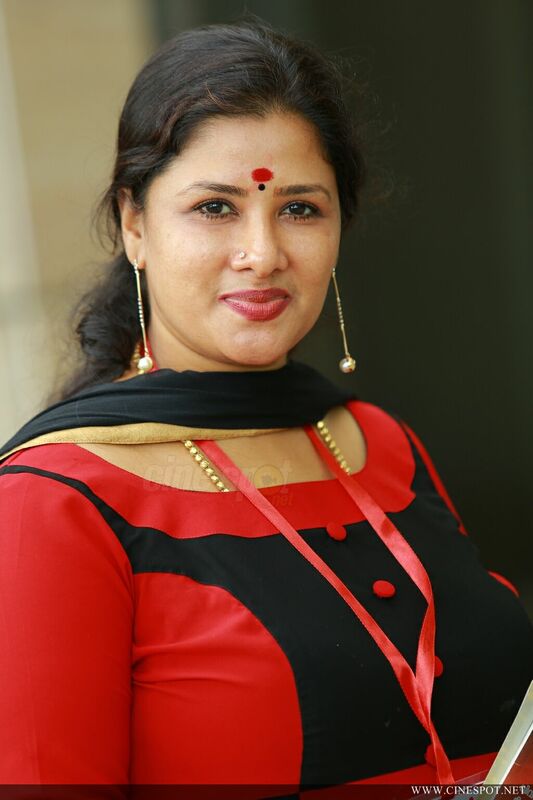 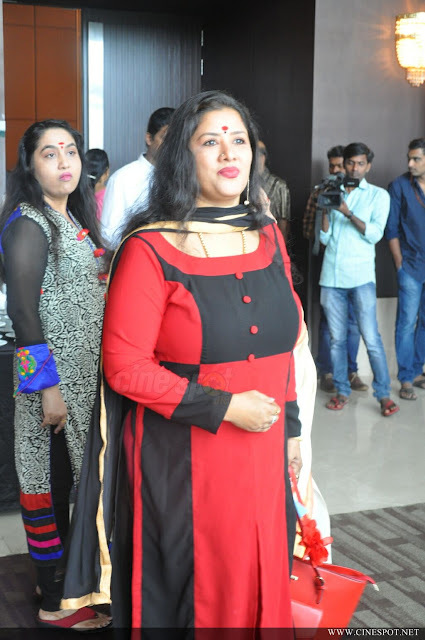 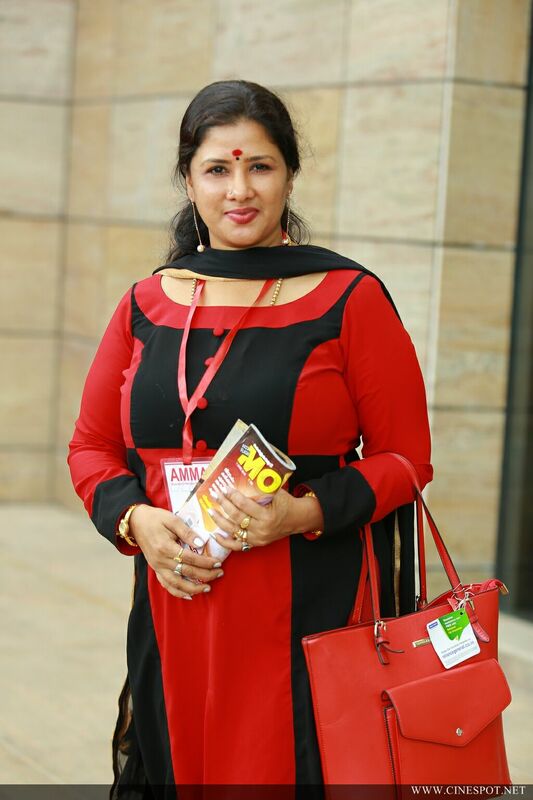 Malayalam film and serial actress Sree Laya latest photos. Malayalam actress Beena Antony latest photos in saree from Serial Stars cricket team launch. 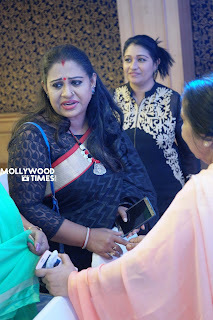 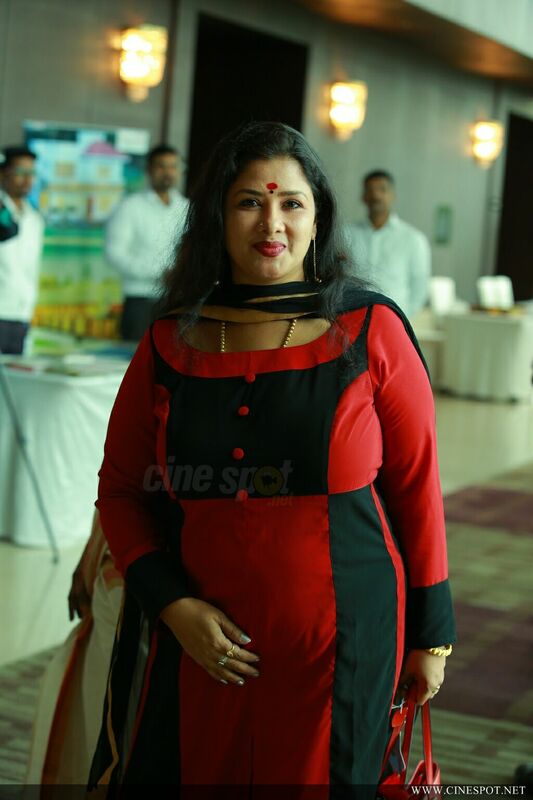 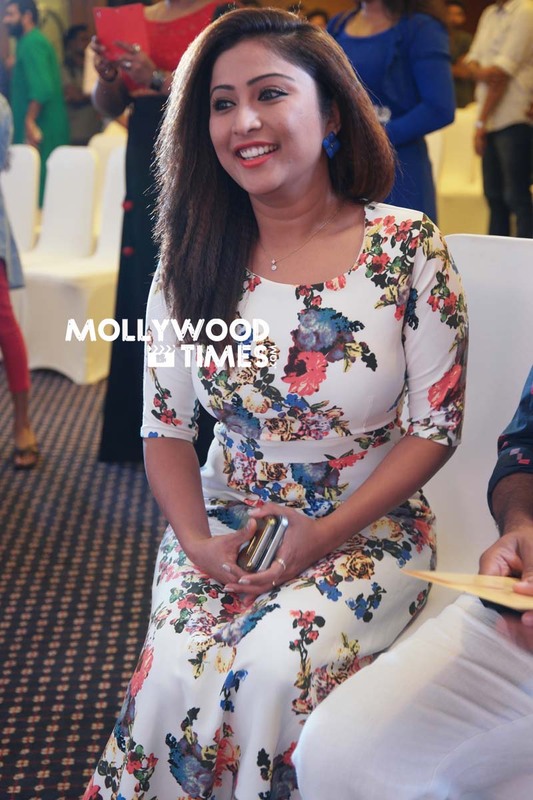 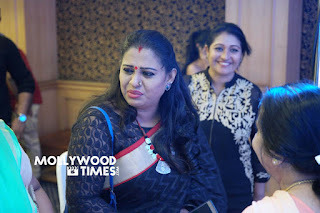 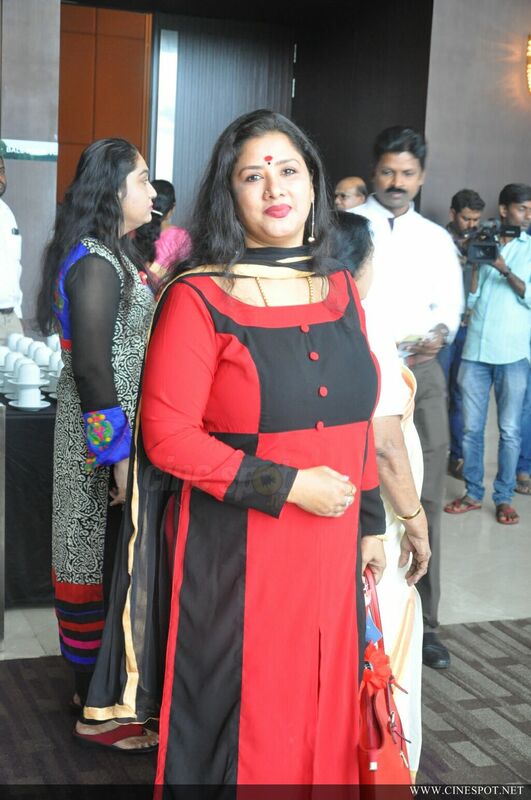 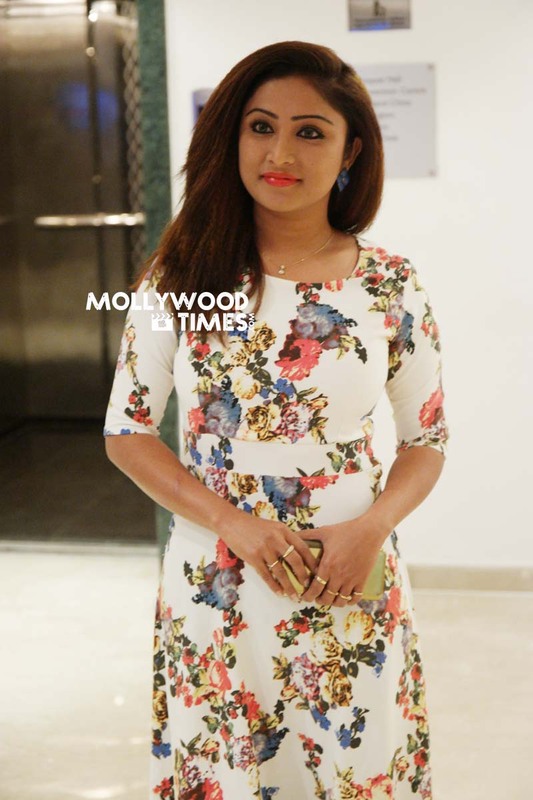 Malayalam actress Archana Suseelan latest photos from Serial Stars cricket team launch.